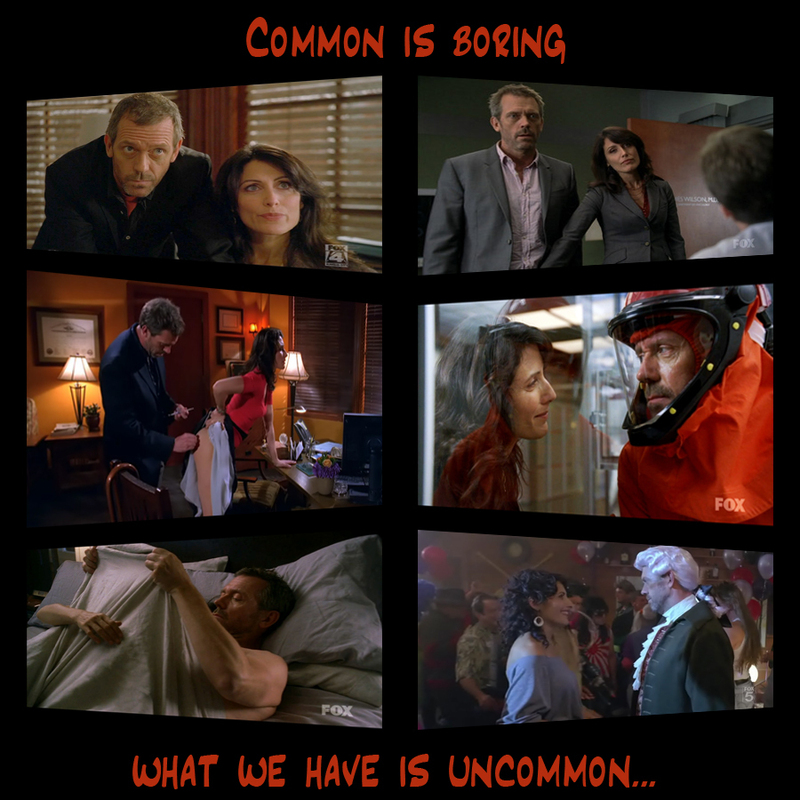 Common is boring. . HD Wallpaper and background images in the Huddy club tagged: huddy cuddy house house md lisa cuddy gregory house. This Huddy fan art might contain stained glass window. When I saw this I knew it would be you. Your heart is huge and still amazes me. You always do a beautiful pictorial tribute.